David Dufort is the Chair of the Firm’s Private Clients Group. 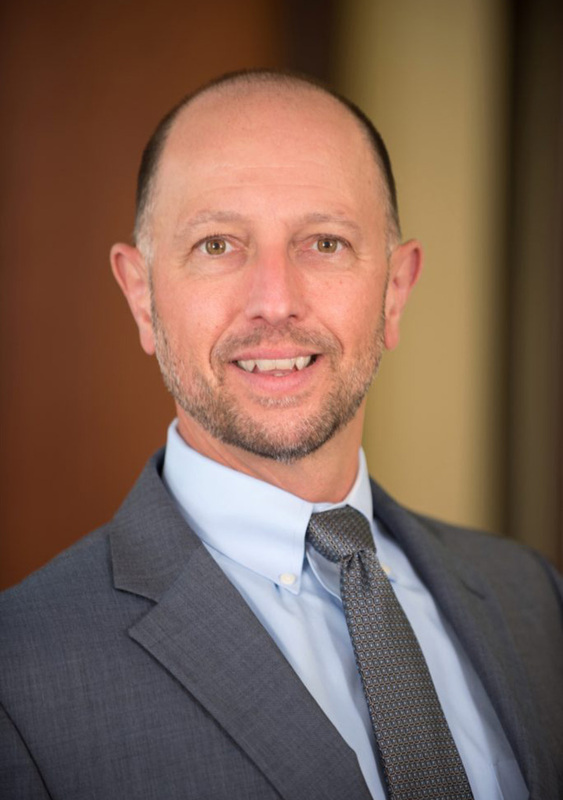 David focuses his practice in the areas of estate planning, estate settlement, trust administration, business succession planning, taxation and charitable giving. In addition, he has extensive experience working with individuals and families to plan for the management, protection, and transfer of wealth, including the succession of closely-held businesses. His clients include corporate executives, business owners, professionals and families. While attending Albany Law School, David was a member of the Justinian Society and a Note and Comment Editor of the Albany Law Review. He is a member of the Fairfield County Bar Association, the Estates and Probate Section of the Connecticut Bar Association, and the Trusts and Estates Law Section of the New York State Bar Association.